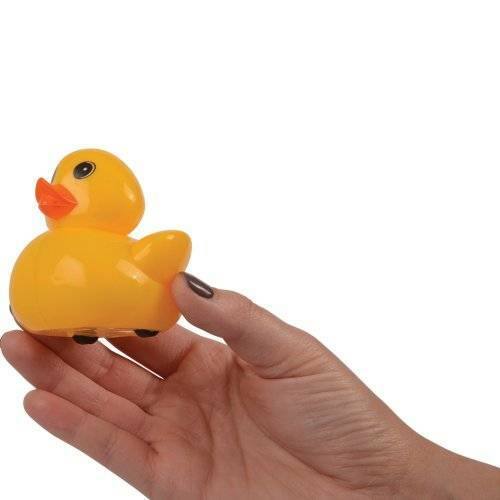 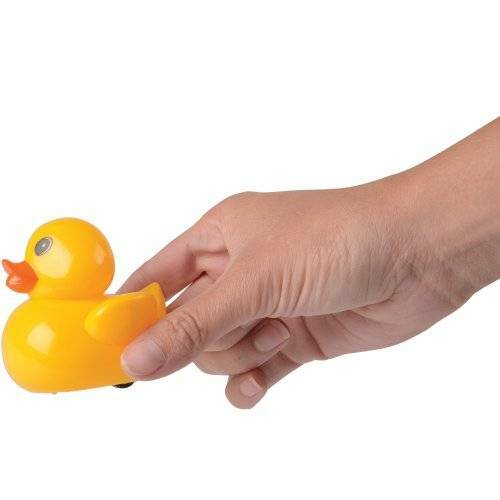 Measures 2" W. x 2 ½" L. x 2 ¾" T.
Let the duck races begin! 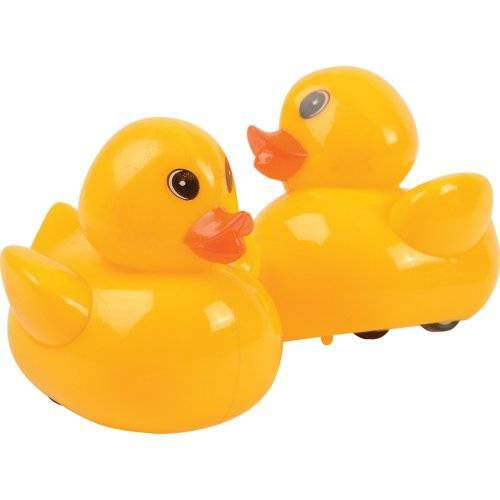 With pull back action, these ducks are ready to roll. 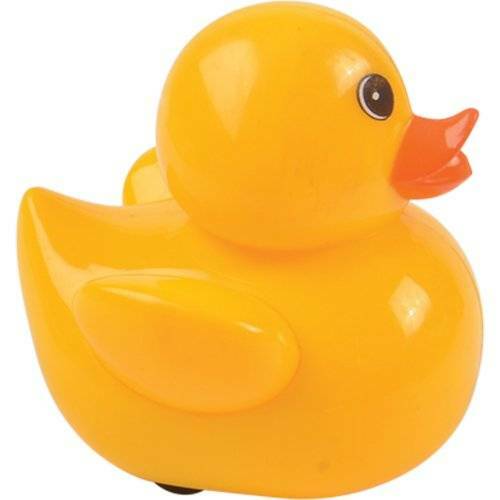 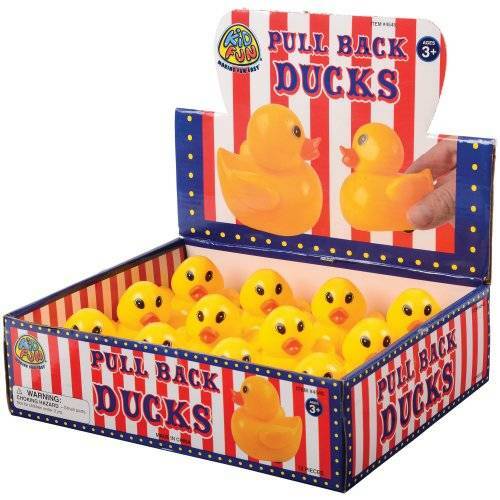 Use them in a carnival game or as redemption prizes, these ducks will keep the kids entertained for hours!